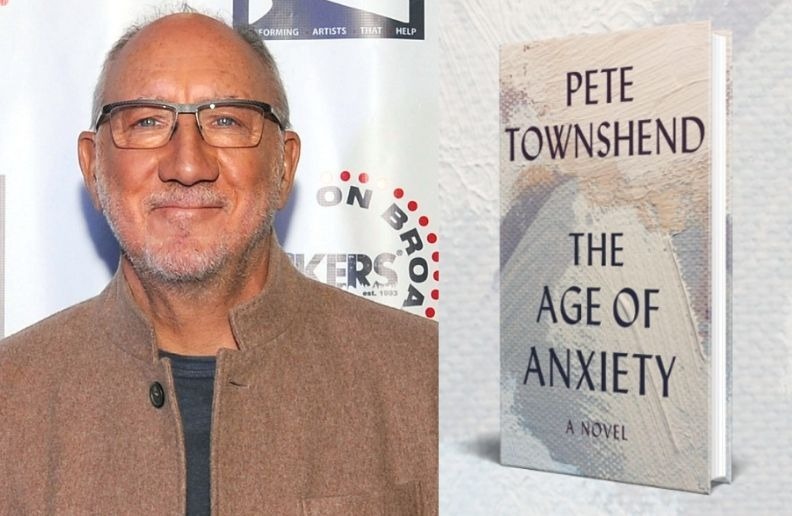 Pete Townshend, guitarist for The Who, announced on Tuesday (05) on the official site of the band the release of his first novel, The Age of Anxiety, which will hit bookstores on November 5. The book, according to Townshend, talks about two London families over two generations and the trial and tribulations of their lives. “Ten years ago, I decided to create a masterpiece that combined opera, installation of art and romance,” said the musician. The publisher Hachette Books called the book in the release release of “A Great Rock Novel” by addressing the madness of the music business and showing Townshend’s creativity. 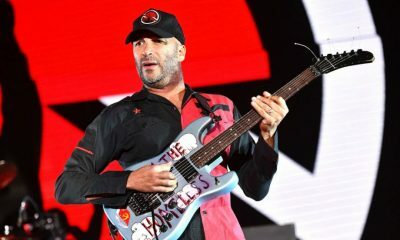 The guitarist has been directing the production of The Who’s next studio album. He has been working since the beginning of last month with producer Dave Sardy at British Grove, a London studio owned by Mark Knopfler of Dire Straits. The whole recording process with the musicians has been shown on the internet through videos published by The Who’s website. 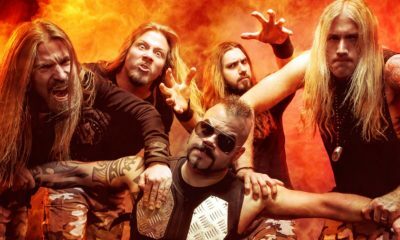 The musician revealed that the group has already created two new songs called “Detour” and “Beads On One String”, which were born in beginning of the difficulty in which they met to create new material for a band that has more than half a century of history. “Seriously, trying to make a record that sounds like a Who album, and still be good enough to catch the eye of someone browsing through a bunch of songs online, is a challenge,” he commented in one of the videos made available . But Townshend explains that they do not think much of it, because while they are producing something new a lot is in the process of transition in the music market. 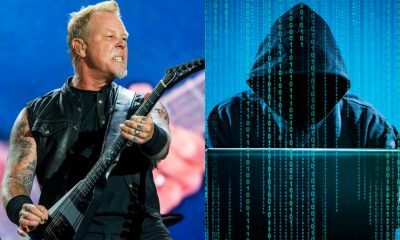 “I was told most people only hear the first two to five seconds of a digital track before moving on. So one way to connect with these people would be to use an old sample of something that everyone already knows. If that was the case, all tracks on the next album would have to start with the ‘Pinball Wizard’ guitar,” he joked.